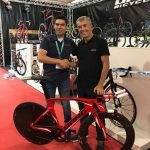 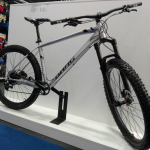 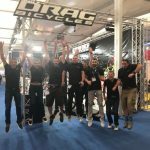 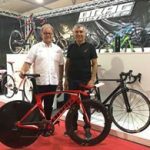 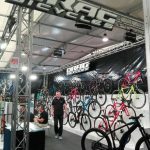 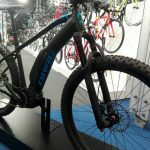 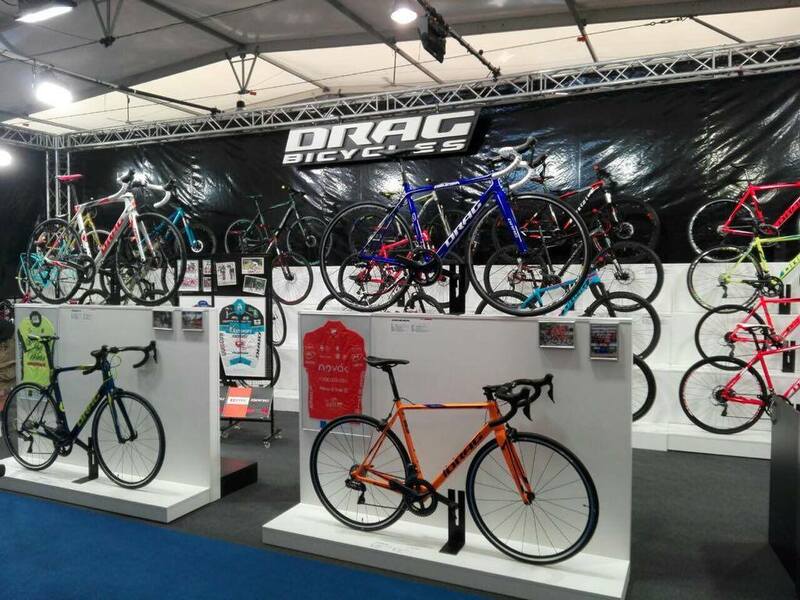 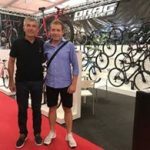 DRAG Bicycles participated in the largest trade show for the bike industry in Europe. 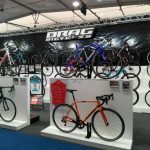 We had our 2019 range on display and the interest from visitors was high. 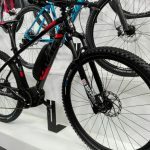 4 new models were presented.